The ISO 16890 Test Standard was introduced in late 2016 and is currently in an 18 month transition period where the current EU test standard for air filters, EN779:2012 will be replaced. The EN779 test standard centered itself around an air filter’s ability to capture a single size particle which was 0.4µm. 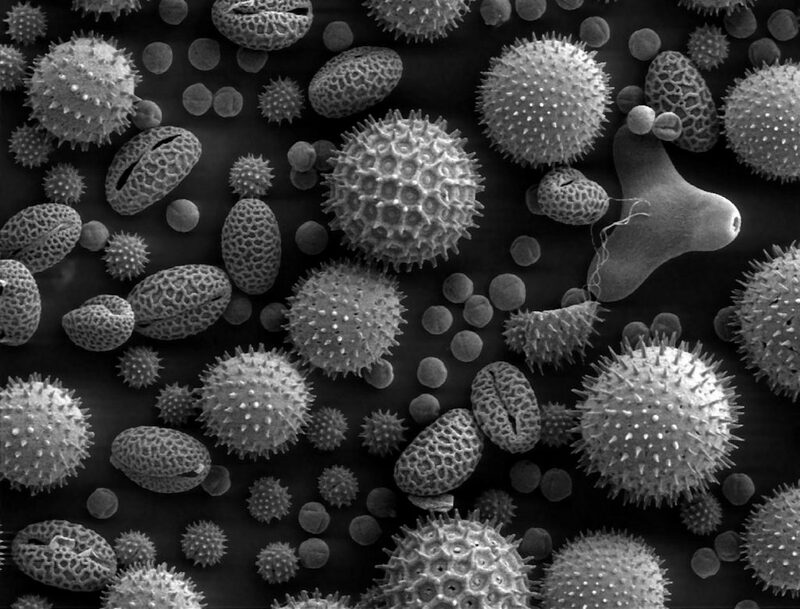 The new ISO 16890 attempts to provide a test more sympathetic to real operating conditions by testing against a range of particle sizes from 0.3µm through to 10 µm. Testing to ISO 16890 will catagorise air filters into four initial categories. 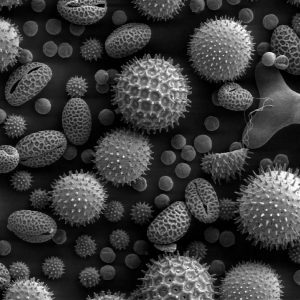 This image shows pollen particles which range in size up to 2.5 microns, (PM2.5). 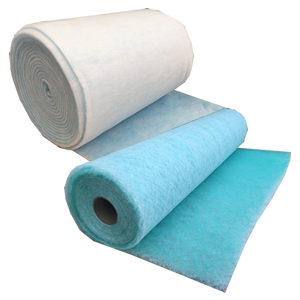 Filters of ePM2.5 can be selected as the minimum requirement to remove such particulates. 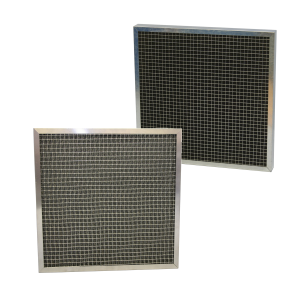 Within these four categories each available air filter will have to state their efficiencies against the individual particle sizes – PM1, PM2.5 and PM10. The following table offers guidance on how these catagories are likely to look, and how they sit next to EN779:2012. This new testing standard aligns with the current adoption of the Particulate Matter sizing in relation to Human Health. We believe this step forward will in turn will assist in the understanding and specifying of air filters for their desired application. As this standard rolls out and settles in the market, you will see Airclean products adopt and confirm where they sit against the new ISO 16890. If you require further assistance sooner, please contact us and our technical sales team for advice.